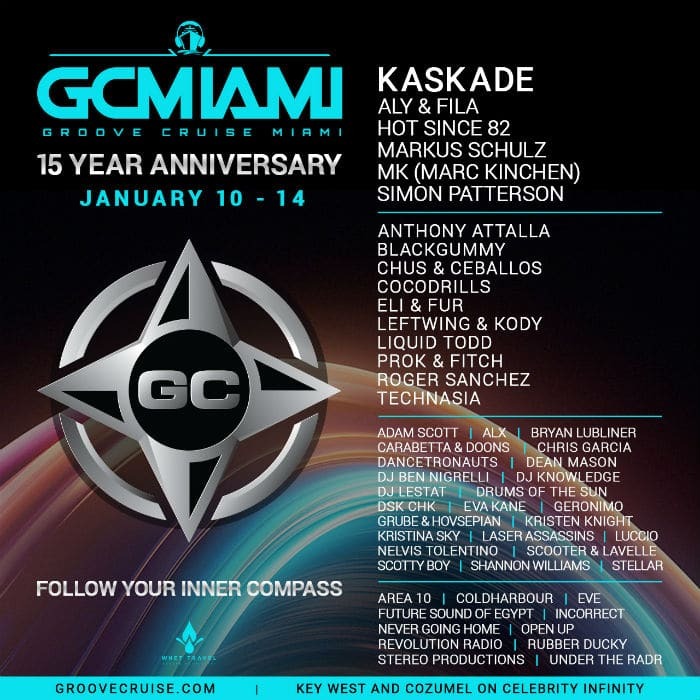 Groove Cruise Miami 2019 announces Phase I lineup featuring Kaskade, Markus Schulz and more! 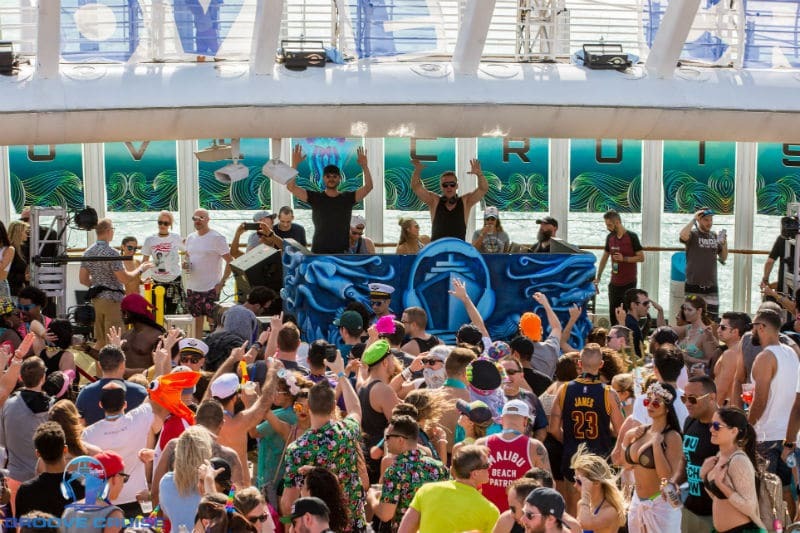 Dance your way across the turquoise waters of the Caribbean with Groove Cruise Miami which announces Phase I of their highly-anticipated 2019 lineup today. 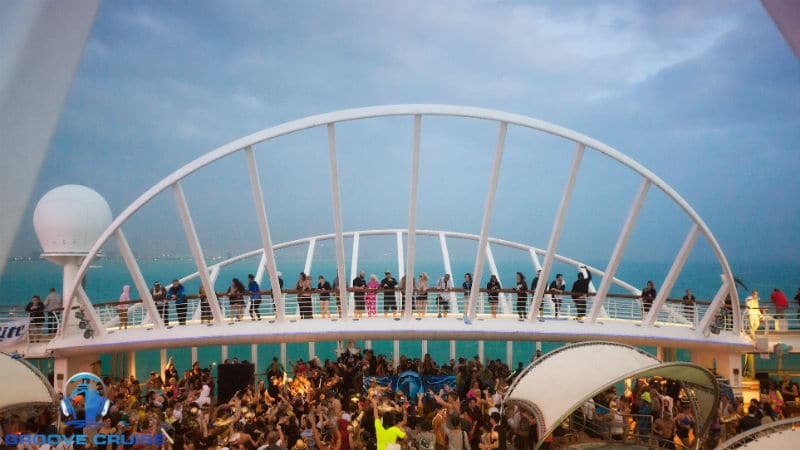 Setting sail on the deluxe Celebrity Infinity next January 10th – 14th, 2019, Groove Cruise Miami will offer up an array of electronic music legends and up-and-coming acts, primed to deliver the best in house, trance and techno. 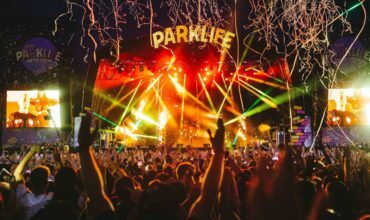 Don’t miss this opportunity to dance, discover, and follow your inner compass to an experience of a lifetime. 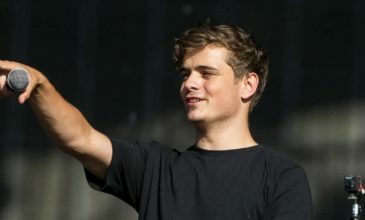 As part of his headlining act, MK will bring his globally – renowned AREA10 party straight to the decks of Groove Cruise, consistently known for featuring some of the hottest names in electronic music as special guests. 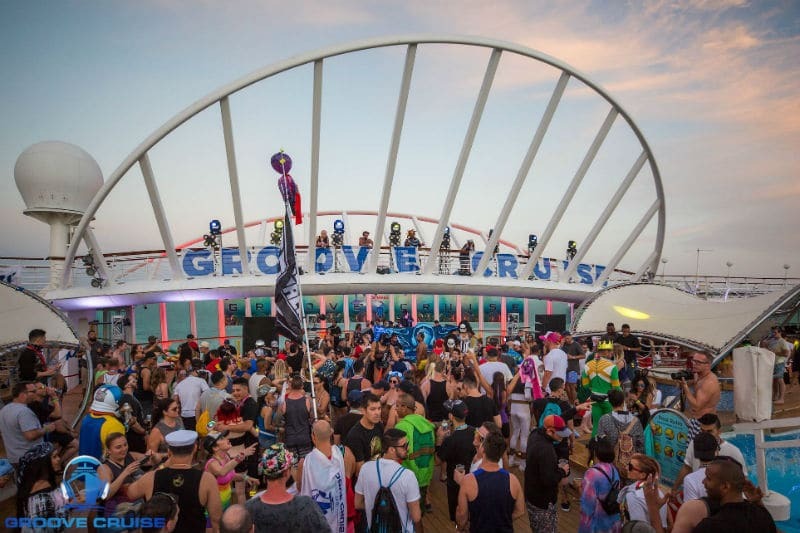 Groove Cruise Miami will also feature a stellar series of hosted stages, ensuring that there is more than enough music to keep cruisers dancing ‘til sunrise. 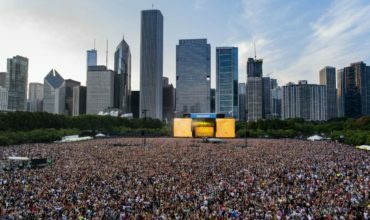 Look forward to stage takeovers by Coldharbour, Eve, Future Sound of Egypt, Incorrect, Never Going Home, Rubber Ducky, Stereo Productions and Under the Radr. 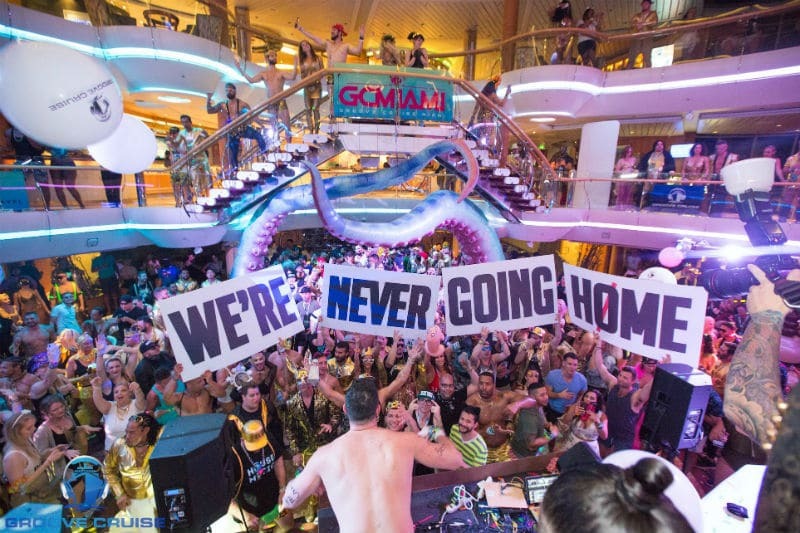 Surrounded by bumping beats and the beloved GC Fam, captains aboard Groove Cruise Miami will voyage to two new destinations in 2019—the stunning, tropical island of Cozumel, Mexico and Key West, Florida. Known for its clear, aquamarine waters, vibrant snorkeling, and culinary delights, Cozumel will add an extra layer of travel and culture to Groove Cruise’s already impressive itinerary. The Groove Cruise family will also be making a stop in Key West, an intimate island hub, and favorite Floridian destination. Rolling out further initiatives to heighten the peak experience Groove Cruise Miami delivers, the ship will now depart from the port of Ft. Lauderdale. What was once an arduous cab ride from the airport to port is now direct; GC Fam will be able to travel from plane to boat in a matter of minutes. Among the first passenger cruise vessels to be powered by smokeless turbine engines, the premium 2,170-passenger Celebrity Infinity is elegantly themed with its iconic three-level foyer grand staircase and sophisticated decor. 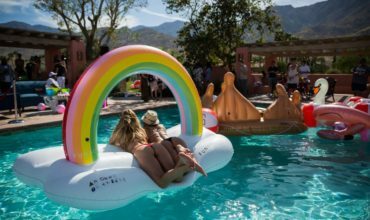 Captains will discover a bevy of novelty features including a retro restaurant, Egyptian-themed casino, basketball court, jogging track, shuffleboard, indoor solarium and pool, fine dining, and more than 100 spa cabins. From sprawling penthouses (complete with butler and baby grand piano) to the petite and elegant Sky Suites, Groove Cruise on the Celebrity Infinity will undoubtedly be the most luxurious festival experience yet—welcome to the suite life! Click here to snag one of these epic suites before they’re booked. More info surrounding onboard activities and artists activations coming soon! 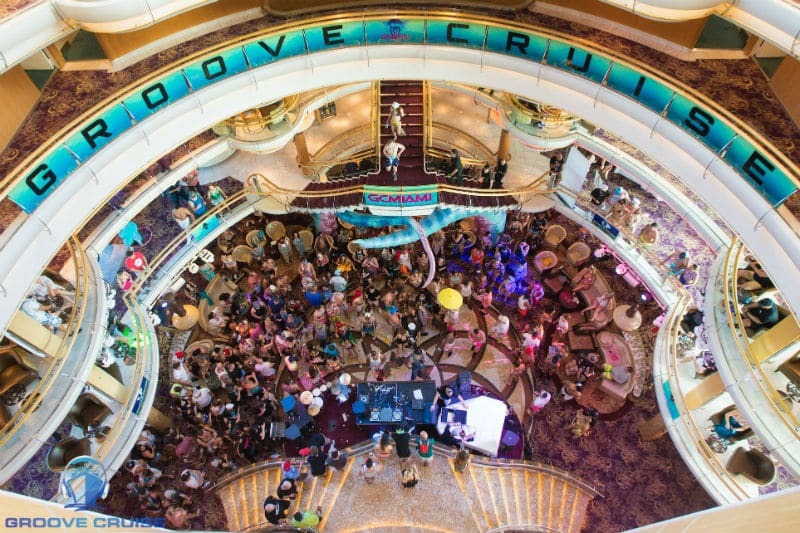 For those who reside on the West Coast, Groove Cruise Cabo is extending the party to land, air, and space with their San Diego pre-party taking place from 8 pm – 12 am on October 9, 2018, the Tuesday before the festival sets sail. 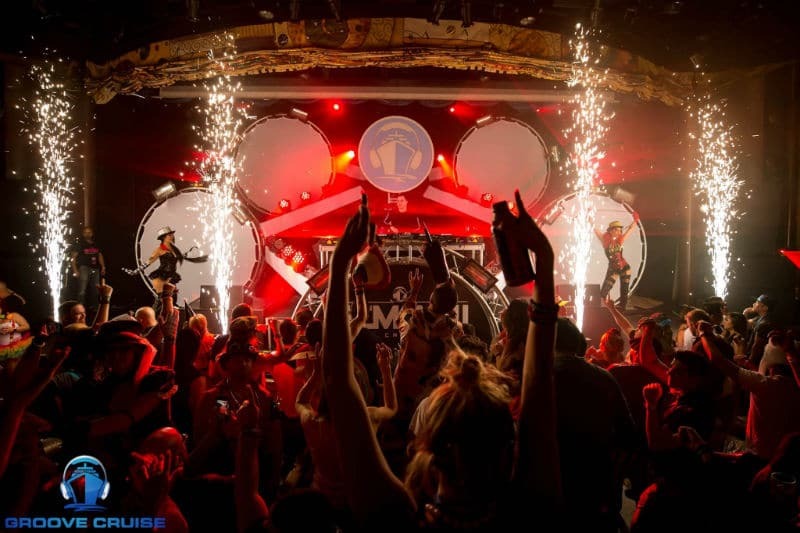 Blasting into San Diego’s iconic Air and Space Museum in Historical Balboa Park, the GC Fam will imbue the museum with outrageous fashion, good vibes, and thumping dance music, giving attendees a flavorful taste of the Groove Cruise experience. A surprise lineup of soon-to-be-announced DJs will transform this sanctuary of science into an intergalactic dance party unlike any other. 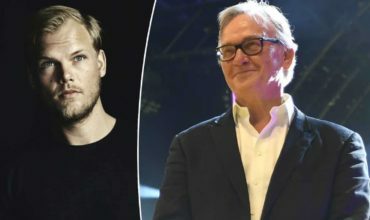 Hey Buddy!, I found this information for you: "Groove Cruise Miami 2019 announces Phase I lineup featuring Kaskade, Markus Schulz and more!". Here is the website link: https://themusicessentials.com/news/groove-cruise-miami-2019-tickets/. Thank you.